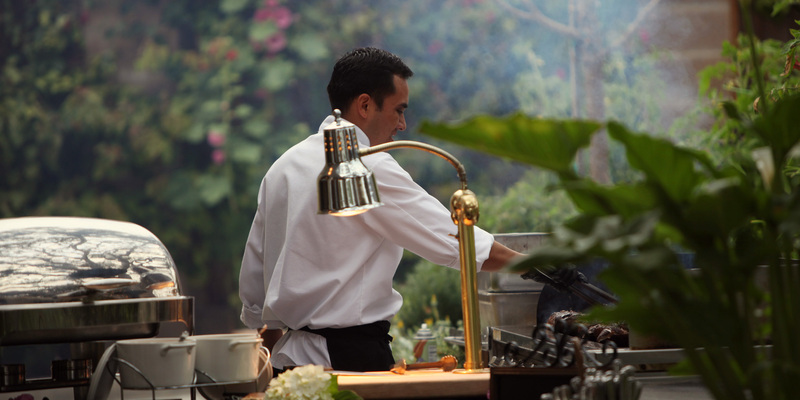 Providing unforgettable experiences through exceptional cuisine, inspired venues and genuine hospitality. 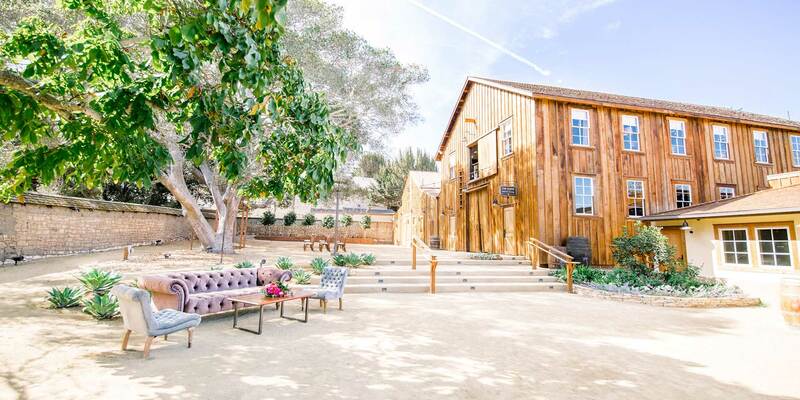 Favored by hosts who like originality and unique style, The Barns at Cooper Molera is an unrivaled venue in the heart of downtown Monterey where history meets with urban chic. 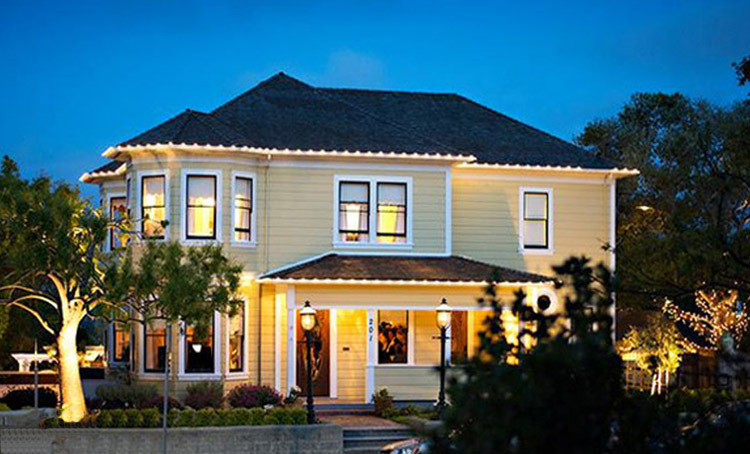 Whether planning a wedding or a corporate event, Monterey is a beautiful destination offering venues from architectural to cultural and rustic. 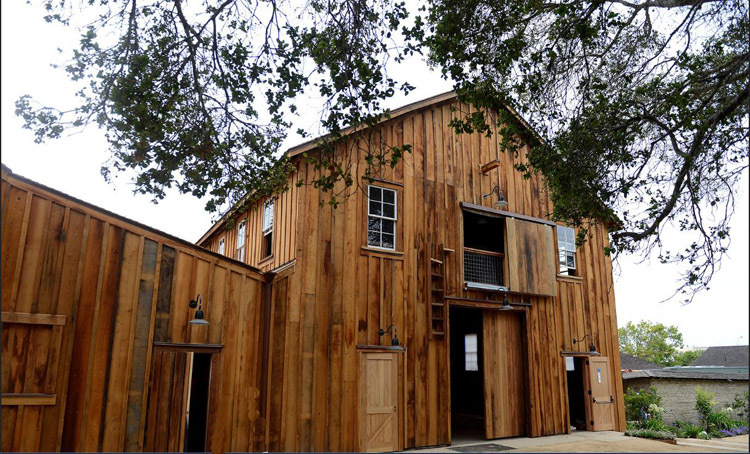 Our list spans galleries, historic buildings, and even barns. 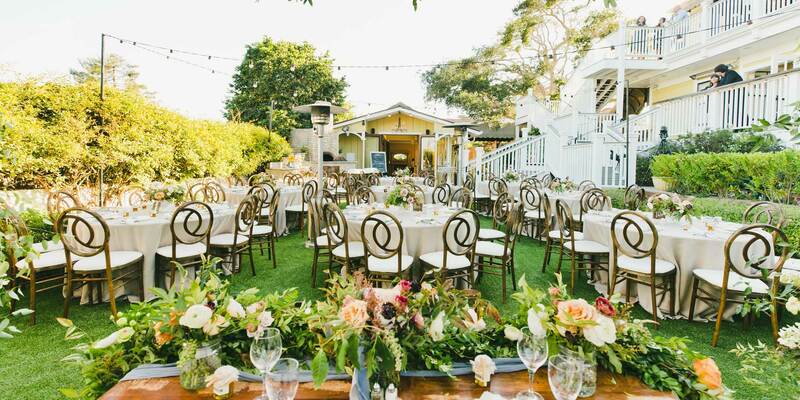 With fabulous views of the Monterey Bay & Peninsula, a lovely garden, and outdoor pizza oven, this enchanting property brings special charm and refinement to an array of special occasions. How can we claim “Great Food, Great Service, Every Time”? Because quality food and service is what we do! 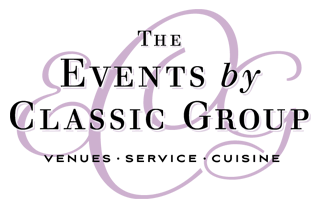 You can count on Classic Catering to meticulously and superbly prepare the menu you selected for your event. 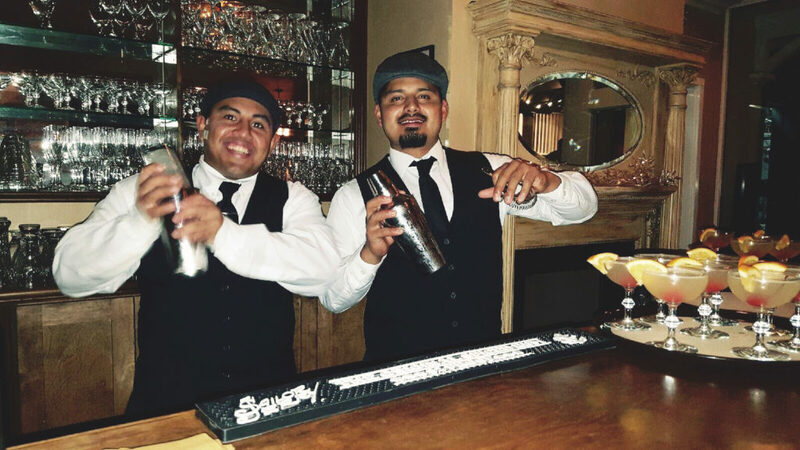 Classic Catering provides friendly, enthusiastic, and experienced bartenders as well as equipment and supplies to provide bar service for your event with the same attention to detail our catering company is known for. The Success of Your Event Means Everything to Us! Our success stems from our people-focused philosophy. 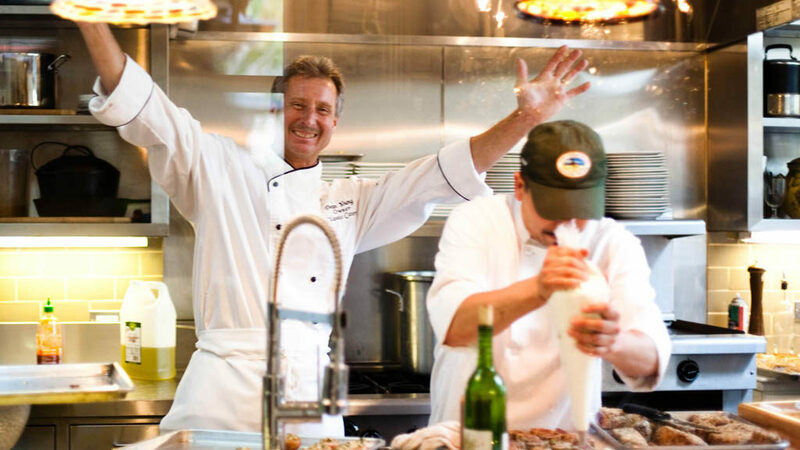 In order to create any exceptional recipe, every true chef knows that every ingredient is important. The team at the Events by Classic Group embodies this recipe for success. 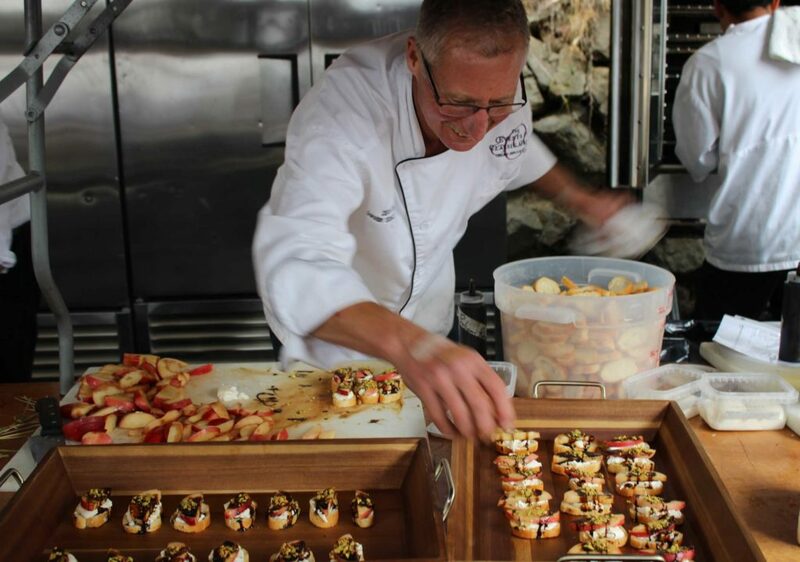 Since 2002, our thoughtful, enthusiastic & professional approach to our culture, our clients and their events, have helped us grow to become one of the most trusted catering companies in the Monterey & Carmel areas. 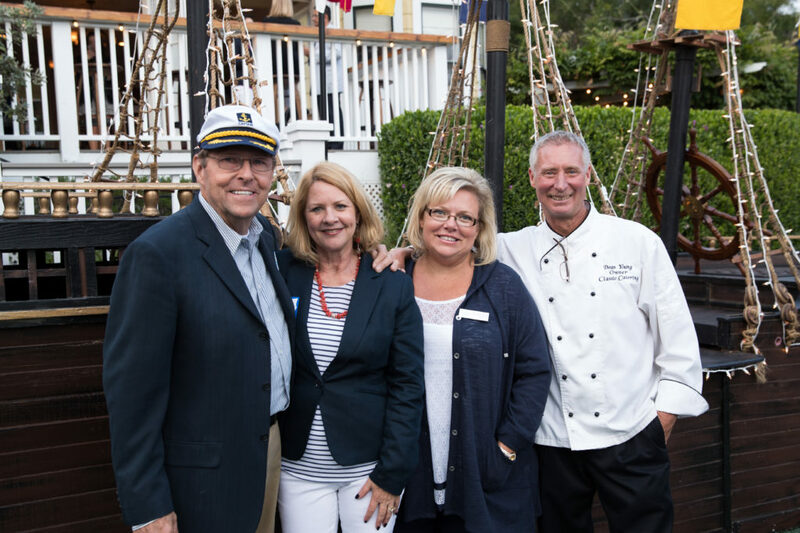 With the addition of our premier special event venues, quality team and industry partners, we are committed to help create the perfect event for you! 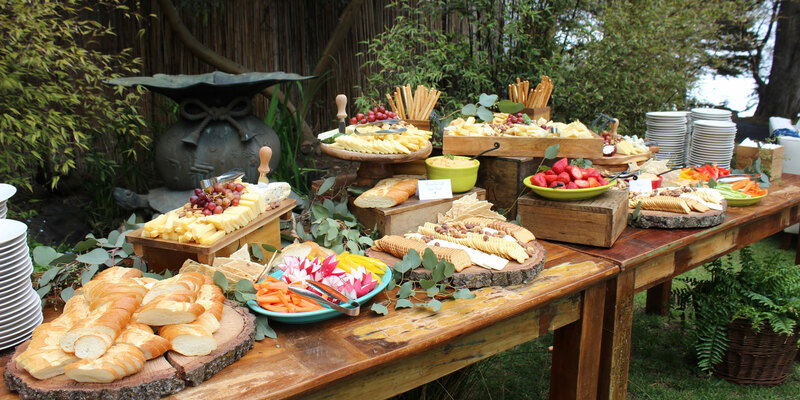 We Produce Events Worth Celebrating!